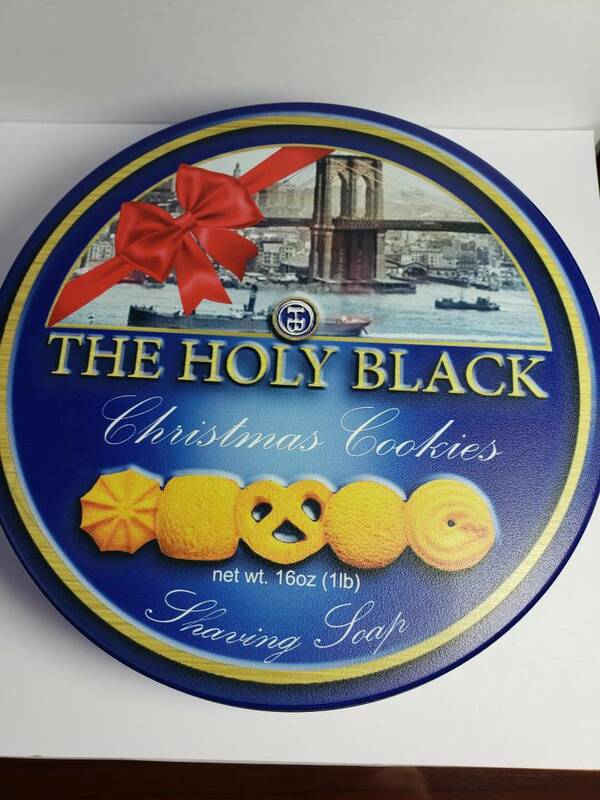 For sale is The Holy Black Christmas Cookies tin. One scent was never used. The other two were only scooped out three times as shown in the photo. Original asking price was $60 shipped CONUS, one time price drop to move this quickly to $50. What are the scents in it? (04-15-2019, 10:51 PM)Gravity Wrote: What are the scents in it? They smell like three different types of cookies.